WP Frontend Blog Post Plugin - NCode Technologies, Inc.
WP Frontend Blog Post is offering features like to insert post from frontend side. WP Frontend Blog Post is offering feature like to insert post from frontend side. WP Frontend Blog Post is offering feature to insert post from frontend side. Only Admin User can insert the post from frontend. 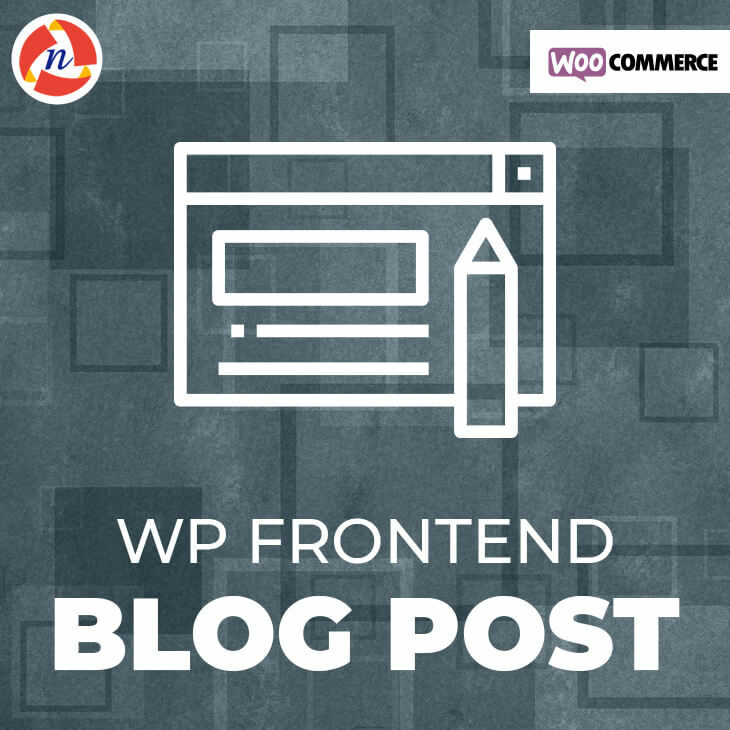 WP Frontend Blog Post is offering features like to insert post from frontend side with the custom default post from with [front_post_form_display] shortcode.